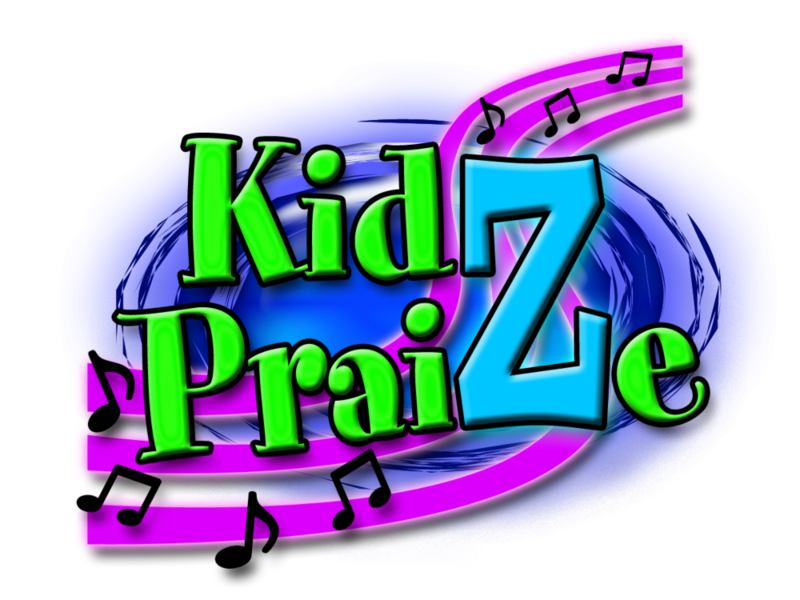 Kidz praize is a creative program used to help grow children’s interests and talents in the arts through acting, singing, and dance. Kids ages 4 - 5th grade meet Monday nights from 6:00 -7:30. Kidz praize has the unique opportunity to serve in several ministry opportunities that include Sunday morning offertories, nursing home outreaches, and many others. The children will also be practicing for a full-length musical that they will perform every spring!